SIBM Pune was privileged to host Mr. Sankalp Potbhare, Managing Director – India, Nepal and Bangladesh, Kraft Heinz Company on 27th June 2018. 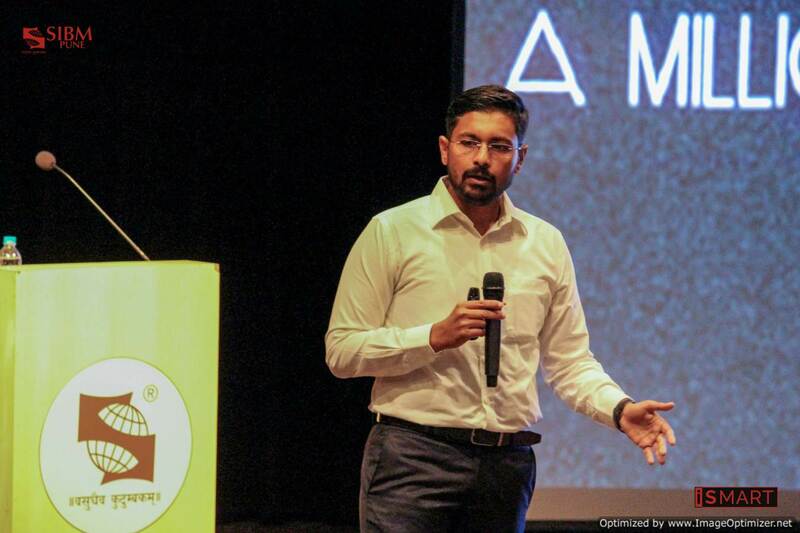 He is an Alumnus of SIBM Pune and the youngest Managing Director of Kraft Heinz, India. Mr Potbhare shared his valuable experiences with the enthusiastic students, wherein he spoke about the key learning from his professional career. Mr. Potbhare also shared his thoughts on leadership . He answered questions from the inquisitive crowd, which benefited the students greatly. Mr. Sankalp Potbhare, MD-India, Nepal and Bangladesh, Kraft Heinz Company @ SIBM Pune 5 out of 5 based on 1 ratings. 1 user reviews.